How Can I Use Instagram To Help My Business? 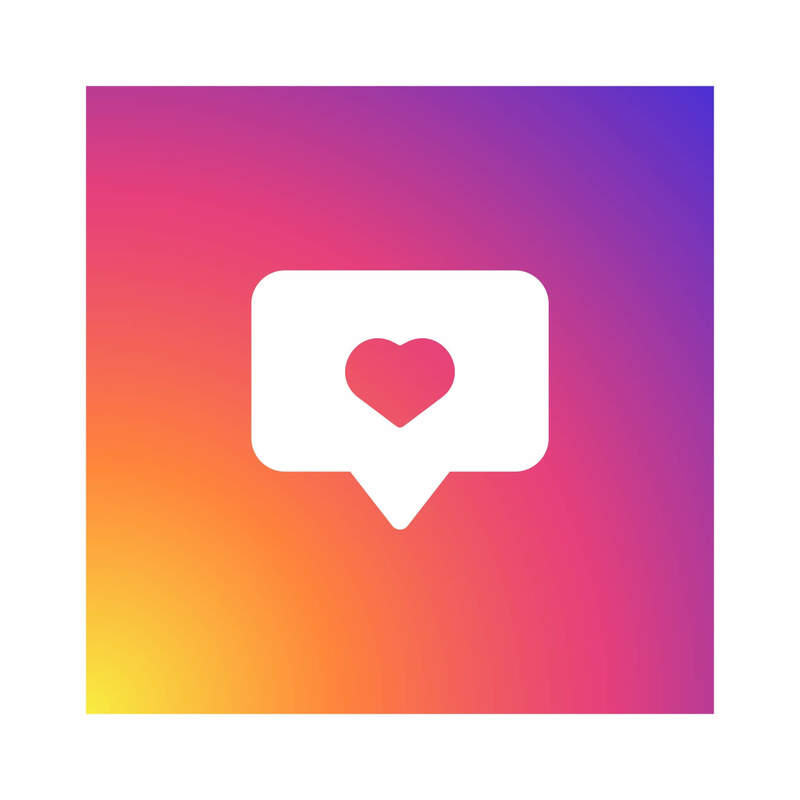 With over 700 million active users and 95 million photos uploaded every day, it’s no secret that Instagram is quickly climbing the ranks as a top social media platform. People are using Instagram not only to share photos and videos with their friends, but also to keep up with their favorite brands. Just like any other social media platform, Instagram gives your business yet another opportunity to engage with your consumers. More than 8 million profiles on Instagram today are business profiles. Of the top 100 brands in the world, 90% of them have Instagram accounts. So in case you’re not convinced yet, here are a few ways that Instagram can be beneficial to your business. When it comes to optimizing your social media presence, visual content is said to be one of the most important factors. While people only remember 20% of what they read, they can remember up to 80% of what they see, making visuals imperative to your marketing process. Using photos allow you to be creative, and draw an emotional appeal among your audience. Most people will take the time to look at an interesting image. If you can draw them in with unique photos of your product/service, it could end up being just as successful as an expensive advertising campaign. However, don’t be afraid to create your own company-specific hashtags and even create contests for using them! Some of the top brands on Instagram are seeing a 4.21% engagement rate, higher than any other social media platform. It is human nature to be curious, and thus for people to want a deeper look into what happens behind the scenes with some of their favorite brands. Instagram allows you to be creative enough to show a whole new side of your business. Offering a sneak peek of new products can get people excited about what’s to come. Showing what a day in your office is like, videoing how your product is made, posting updates of ongoing projects or any other behind the scenes material can get people talking. This gives people a new perspective of the brand that they may never see. Using Instagram plays a huge role in creating an approachable and unique personality for your brand. This platform allows for a more creative take on social media marketing. It can be fun to do a “meet the team” series of your employees to literally give a face to your business. Utilize Instagram stories, feeds, hashtags, and all the engagement opportunities it offers to get the most out of your experience. Putting a face to your businesses name and opening up to your consumers in less traditional ways can help build trust. Consistently posting unique and relevant content to your consumers will let them get to know you as a company. Instagram posts are specifically effective as they don’t feel like a direct ad. In fact, 5% of people take action after being influenced by a post. These actions can include shopping, searching, sending to a friend, or visiting a website.